This 'Matrix-Shattering Event' Would Lead To 'The Great Awakening' - Is President Trump Preparing To Take Down The 'Clinton Crime Family'? - If Hillary Is Arrested, Will Left Riot Violently In Streets Across America? In this February 18th story over at the Daily Mail which Steve Quayle linked to on his website Monday they report a former pro wrestler has admitted to his role in the unsolved train track murders of two boys way back in 1987. Claiming that the deaths of Kevin Ives and Don Henry were linked to a cocaine smuggling ring and that the information he knows implicates a 'criminal Arkansas politician', the claims made by former WWE star Billy Jack Haynes were quickly labeled the ravings of a madman by the 'Clinton echo chamber'. With Haynes story not even touched by the rest of the mainstream media despite the fact that the Daily Mail story didn't even mention Bill or Hillary Clinton, that connection was left to the story commenters who quickly 'piled on' the 'Clinton crime family'. The fact that this story even made it to the Daily Mail is stunning. A hint of things to come? While the deaths of Ives and Henry were first called a double suicide by the state of Arkansas medical examiner, a grand jury was brought up and found the deaths were likely the result of homicides instead and as the DM story reports, Haynes alleges that a far-reaching coverup orchestrated by that unnamed 'criminal politician' has been ongoing for the 30+ years since. Is it just a coincidence that the governor of Arkansas in 1987 was Bill Clinton, where he was governor from 1983 to 1992? While of course the Clinton's as a 'crime family' will never be covered by the mainstream media which has been helping them cover up their treason and corruption ever since, the very real 'matrix' that we've been living within as Americans for several decades may be about to be shattered and it's clear by this new story over at Yahoo News which the Drudge Report linked to on Monday that the globalists will do everything in their power to stop this 'great awakening' as heard in the 1st video below from the American Intelligence Media youtube channel. The exercise encourages participants, who are tasked with building audiences for their imaginary fake news sites, to stoke fear, anger and mistrust by simulating the manipulation of online content. In the game they choose polarising falsehoods to publish, cultivate an army of Twitter bots, fabricate evidence, and propagate dubious articles and conspiracy theories. "If you know what it is like to walk in the shoes of someone who is actively trying to deceive you, it should increase your ability to spot and resist the techniques of deceit," said Sander Van Der Linden, director of the university's Social Decision-Making Lab. "We want to help grow 'mental antibodies' that can provide some immunity against the rapid spread of misinformation," she added. The psychological theory behind the effort is called "inoculation". Researchers at Cambridge last year found that briefly exposing people to tactics used by fake news producers can act as a "psychological vaccine" against bogus anti-science campaigns. A pilot study conducted with teenagers in a Dutch high school used an early paper-and-pen trial of the online game, and showed the perceived "reliability" of fake news to be diminished in teens that played compared to a control group. "A biological vaccine administers a small dose of the disease to build immunity," said Van Der Linden. "Similarly, inoculation theory suggests that exposure to a weak or demystified version of an argument makes it easier to refute when confronted with more persuasive claims." 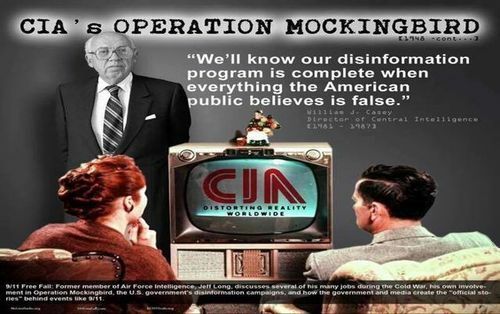 As Susan Duclos recently mentioned to me, it was way back in the 1980's that then CIA head William Casey stated “We’ll Know Our Disinformation Program Is Complete When Everything the American Public Believes Is False", a reality we're quickly moving towards with the msm still running cover for the 'Clinton crime family' with any attempts to report upon their corruption called 'conspiracy theory'. And as one commenter mentions on the Yahoo story, "Exactly what are these people calling "fake news"? Progressives act like anything they don't agree with is fake news, while they fabricate smear stories intended to publicly destroy their conservative political opponents." 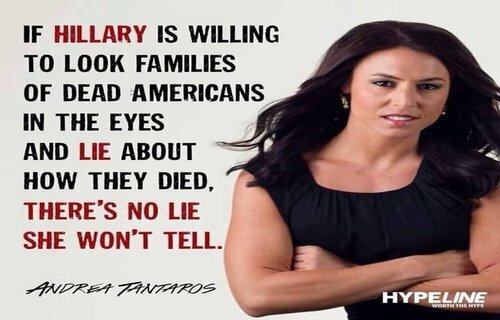 With websites like Snopes gatekeeping truth by calling the 'Clinton body count' a 'conspiracy theory' and no msm outlets investigating the still growing list of dead bodies piling up surrounding them, we see why lots of fake news online could help keep the American sheeple totally dumbed down to the truth. 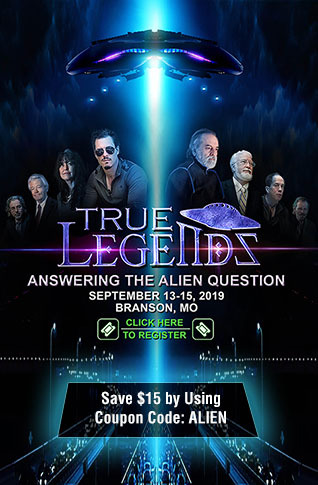 And with the msm still attempting to brainwash people, creating a 'pseudo-reality' as Susan Duclos reported Monday in this story on ANP, and now this 'game' coming out which encourages people to create 'conspiracy theories' and 'fake news' and pump it out into cyberspace further helping to distort reality, it's easy to see how we're zeroing in upon what Casey long ago warned of. But what if we're really moving in the direction of the matrix being shattered and the Clinton crime family being finally being taken down? While we certainly won't hold our breaths waiting, with Robert Mueller recently making another 'small fish' arrest of an attorney for making false statements and deleting emails, we can't help but feel outright disgust at Hillary Clinton still walking free despite lying to the FBI and deleting emails. 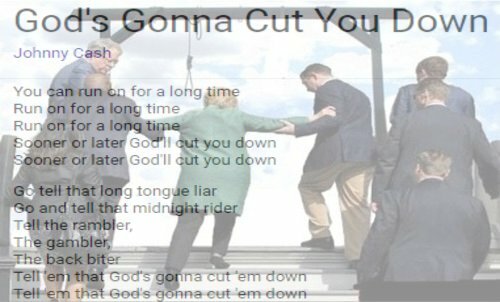 According to this February 12th story from Mac Slavo over at SHTFPlan in which he uses the 2nd video below from Mike Adams the Health Ranger, should Hillary Clinton be arrested for the very real crimes which she's committed, including treason against the American people, the left will likely violently revolt in the streets of America. Adams has been at the forefront of the political scandal surrounding democrats for some time. He’s been decently accurate when predicting which moves the left will make next. Now he wants everyone to be aware of what he says will happen in the event of Hillary Clinton’s arrest. A couple of months ago, Adams reported on contractors being told to brace for a domestic deployment. He now believes he understands why these people were put on alert. One or both of those people [Hillary Clinton or Barack Obama] is going to be arrested and indicted for multiple felony crimes. And it’s most likely going to be Hillary Clinton. Obama has more immunity as a former president; he’s got more distance between him and the crimes that were committed. Things may reflect poorly on Obama, and Obama was certainly in charge when the felony crimes and the illegal surveillance was being conducted on the Trump campaign officials and transition officials. But Hillary Clinton…her hand has been caught in the cookie jar. 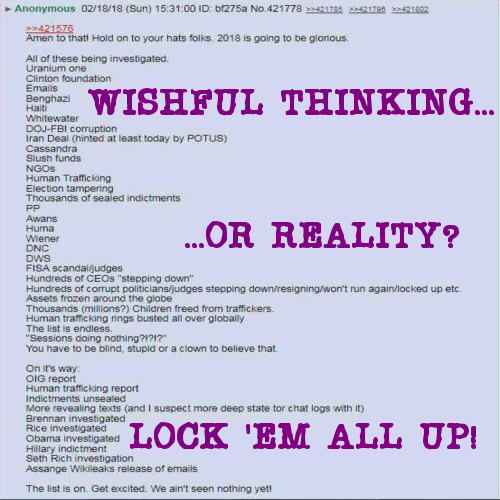 In closing we take a look at the 'Q-related' recent post above in which we're told to hold on to our hats with 2018 just getting started and potential huge bombshells ahead. Claiming that a huge numbers of Clinton and Obama related scandals are now being investigated including Haiti, Whitewater, Benghazi, human trafficking and election tampering, the post claims indictments for Hillary and Obama are on the way along with a real Seth Rich investigation and Wikileaks email releases ahead. And while I agree with those who are angry that the arrests of those who've committed treason against our nation haven't happened yet, should Mike Adams be correct and the reason private contractors are being prepared to be deployed here in America be arrests still forthcoming, 2018 might just be the year that we've long believed would never come. Having personally long ago given up on politics as being anything but corrupt, the fact that President Trump has been calling it as he has seen it since before he was elected President, using the term 'Crooked Hillary' long ago, gives us hope that maybe, just maybe, those who have spent decades herding America towards annihilation will be held accountable. For if sweet justice is not served, 2020 will likely bring about the swan song for our nation as the globalists race to complete the takedown of America they thought they had secured with a 16-year Obama/Clinton presidency ushering out our nation's sovereignty and ushering in the completion of the totalitarian dictatorship they'd long been working towards creating. 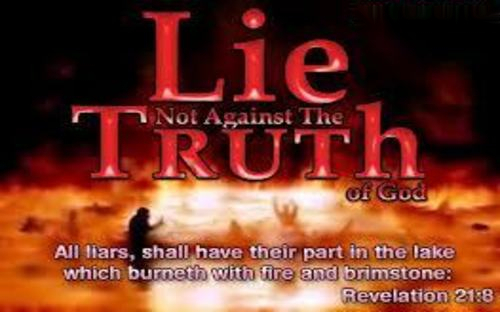 We pray that the long-awaited 'day of reckoning' for those who've sold out America is soon ahead.